Healthy, simple, and deliciously perfect for crisp fall evenings. 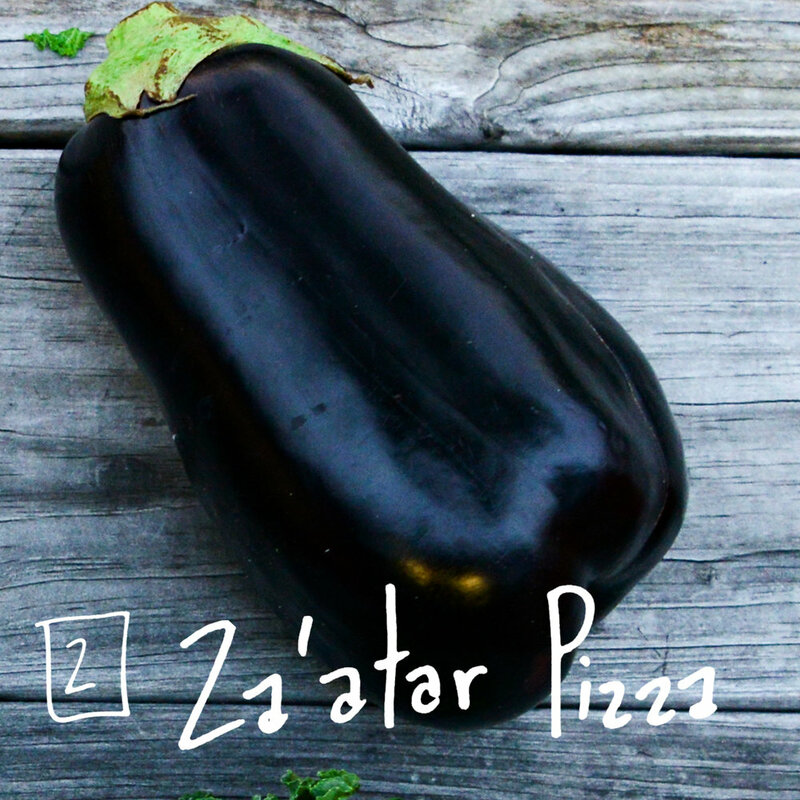 A wonderful combination of flavors create a unique pizza alternative. Perfect for breakfast when served with yogurt or dessert when served with ice cream! Soba noodles with cucumbers and a creamy sesame-ginger-tahini sauce. Yum! Cook your squash, but save those seeds for this savory snack.